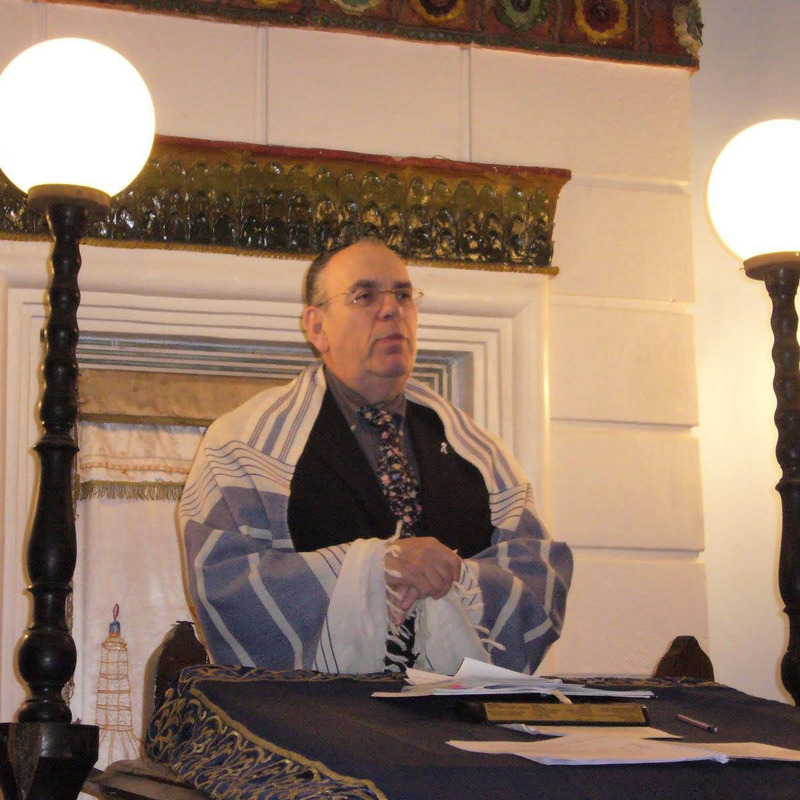 Eclectic array of Jewish scholars offers insights on learning Torah – J. Writer Peter Pitzele seems to be suffering from an identity crisis and a drinking problem. "I am Noah," he writes. "It is not important how I found out the secret of the grape, its strange intoxicating power. "All you need to know," he continues, "is that alchemy became my chief preoccupation after the flood had passed, after my other `undertakings' had been concluded." Thus begins one of the more provocative segments in a new collection of Torah commentary, "Learn Torah With…"
The book, edited and collected by Rabbi Stuart Kelman and Joel Lurie Grishaver, contains the writings of more than 150 authors, rabbis and scholars. Commentary is offered on each of the 54 parashot (Torah portions). 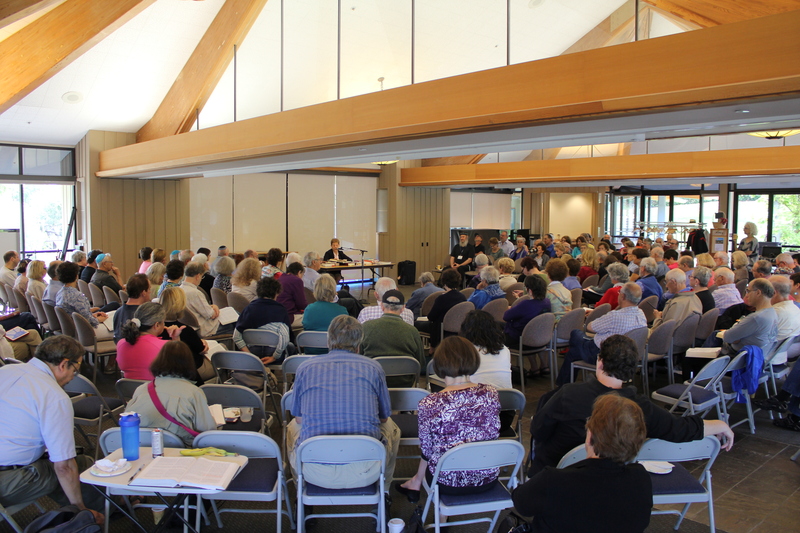 According to Kelman, who heads Congregation Netivot Shalom in Berkeley, the goal in bringing together so many opinions is "to try and get an eclectic array [of insights]. I think we did." Kelman will discuss the book at the Jewish Book Festival Tuesday evening, Nov. 11, at the Contra Costa Jewish Community Center in Walnut Creek. A hardcover text published by the Alef Design Group, "Learn Torah With…" reads like a "Who's Who" of the Jewish community. For example, Pitzele, author of "Our Fathers' Wells," is also a psychotherapist and an adjunct faculty member at the Hebrew Union College-Jewish Institute of Religion, the Jewish Theological Seminary and the Union Theological Seminary. Other voices in the book include writers Blu Greenberg and Rabbi Harold Kushner, singer-songwriter Debbie Friedman and Bay Area spiritual leader Rabbi Eliezer Finkelman of Congregation Beth Israel. All of the writings originally appeared in 1994-95 in Kelman and Grishaver's "Learn Torah With…" project, a weekly Torah commentary that reaches 2,000 subscribers worldwide via mail, fax and e-mail. Now in its fourth year, the weekly version of "Learn Torah With…" offers primary and secondary commentaries, and includes comments sent in by subscribers. A collection of the 1995-96 writings will be available in the spring of 1998. Said Kelman, "The book is a blending of well-known and respected authors of all denominations, as well as secular Jews — people well known and read in the Jewish community, along with those not so well known but whom we believe deserved substantial play." Just as the book is comprised of viewpoints from a wide range of people, Grishaver would like it to reach a similarly diverse audience. "`Learn Torah With…' is not just for rabbis," he writes in the introduction. "It is an invitation to every Jew to sit down once a week, with a cup of coffee or tea, and give your soul and your mind 15 to 20 minutes of seeking the Eternal. It is an invitation to…see the wisdom of our people in three dimensions." Modern-day Sholem Aleichem emerges in S.F.